Convergys – Hiring in 35 States, Excellent Benefits! 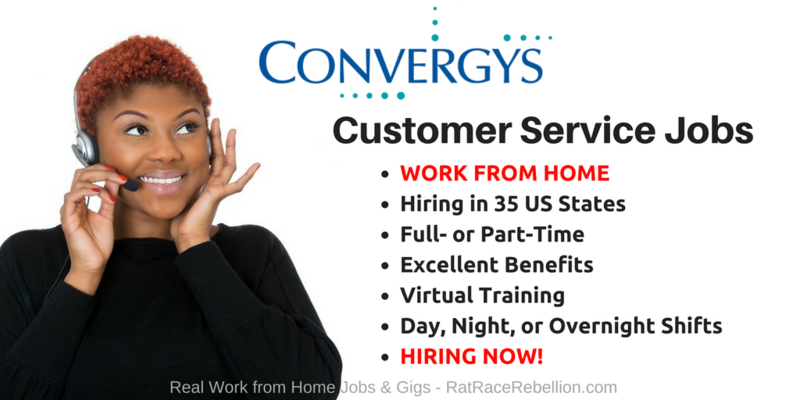 Convergys is actively seeking great work from home customer service reps! 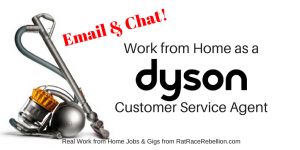 The Convergys Work At Home program hires customer service agents who work directly from home. 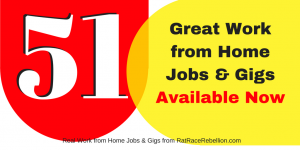 They have three basic types of work for home positions; all are required to provide customer service support. Some positions are more sales or technically focused. During the application process you will be asked to identify which of these positions most interests you. Your qualifications and experience will be reviewed as part of the evaluation process. 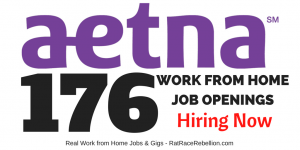 CLICK HERE to see the current work from home job openings with Convergys. And be sure to read their FAQ and Requirements pages here. This entry was posted in Hiring Companies, Work at Home Jobs and tagged Convergys. Bookmark the permalink.